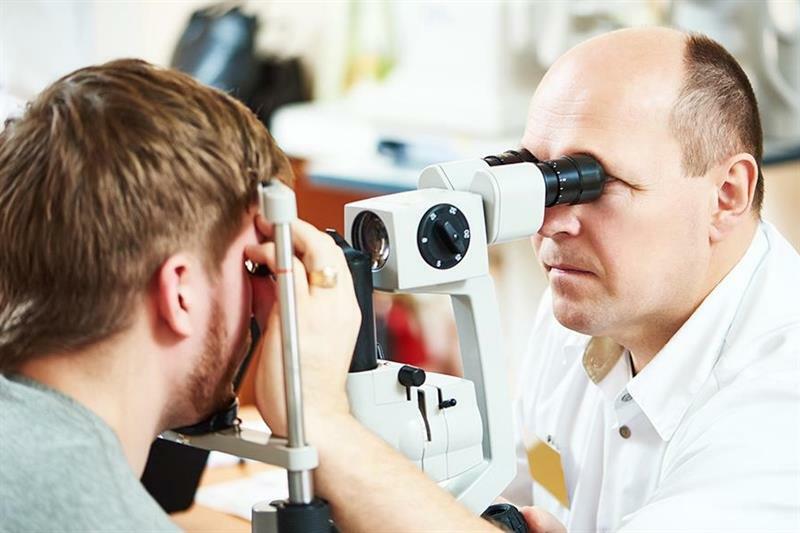 Vacancies for optometrists are the hardest in the UK to fill, with more than two thirds of postings remaining vacant for at least 60 days, according to new data from job site Indeed. Optometrists topped the list (68.79%) of vacancies that remained unfilled on the Indeed job site for more than 60 days, ahead of solicitors (51.4%), surgeons (46.32%) and software engineers (41.8%). The role also attracted the highest average salary at £50,000, second only to software architects at £70,000. Alan Gregg, head of Specsavers recruitment services, added: ‘The Indeed report is certainly interesting and in part does reflect how hard it can be to fill an optometrist role. It's worth pointing out that recruitment challenges are not a new thing and the picture is not necessarily the same for all regions.